Do you desire to save lives? Are you parent, student, employer, educator, school leader, or administrator who wants to address suicide, bullying, and empower your entire community to create a safe, inclusive and healthy environment for all? Empowerment Essence workshops and trainings can help your community; organization and school develop a safe, well balanced and healthy empowered life. 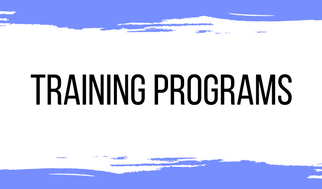 We can also help you develop these training and workshops in your own community. Using multiple programs including Yellow Ribbon-Suicide Prevention, Not In Our Town- Bullying Prevention, I Matter-Bullying Prevention, Life Matters- Suicide Prevention and Life Empowerment.